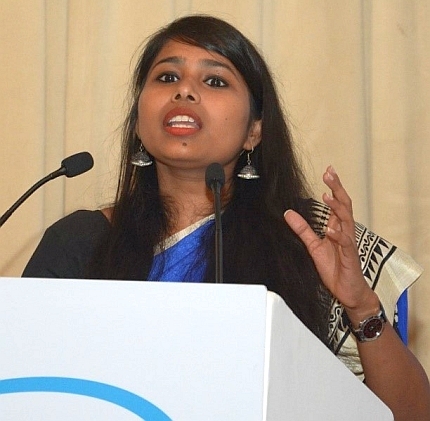 Ananya works at Maharashtra Economic Development Council as a Manager in Research & Training. She has received the title of Youngest Editor of Maharashtra from Shri Suresh Prabhu in the year 2016. She has completed her Master’s in Economics from SNDT Women’s University and after that she evolved herself in the field of business strategy. She has been called by many institutes as a motivational speaker and strategy developer. Ananya wrote many research papers for MEDC, WTC, EXIM Bank and for Government of Maharashtra. Being passionate about writing, Ananya runs her own blog, named Open Frame, which is based on Brand Management and Personality Development strategies.